Without pause, he shouted out, “Yes! Father Michael dunked me in the water!” He scampered off and I was left nodding my head. Of course! 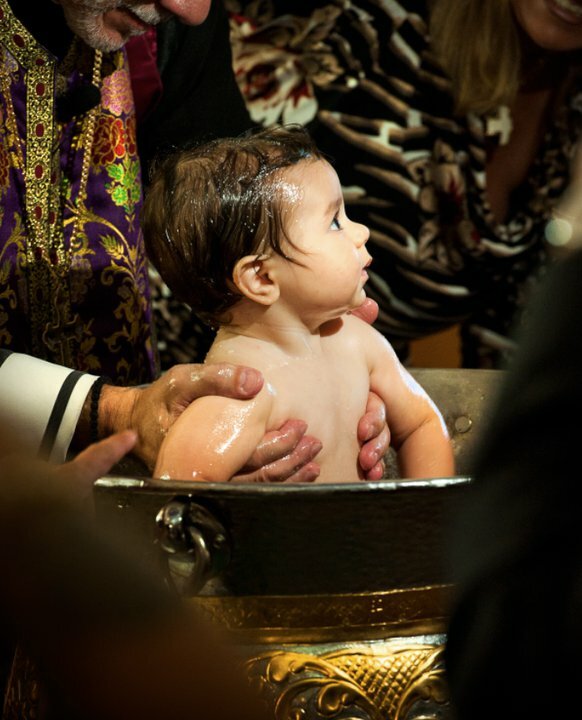 He was a year old when we were baptized into the Orthodox Church and he knew that was his birth experience. I remember feeling a bit flustered the day of our baptism. My husband and I, along with several patient godparents, juggled squirming children, towels, baptismal robes, and candles. The words of the prayers seemed a bit blurred by the practical tasks of getting the kids baptized. I was nervous. I was worried that something would go wrong. But underlying all of that earthly care was the understanding that what was happening to us was real. It was much more than a symbolic act or mere profession of faith. It was a sacred event, attended by saints and angels and we were being initiated into Christ’s Church. We were becoming new. It was the beginning of a life in Christ complete with happiness, sorrow, struggles, joys, forgiveness and God’s mercy. I love attending baptismal services now because it reminds me of all these things. The church family gathers expectantly around the font. 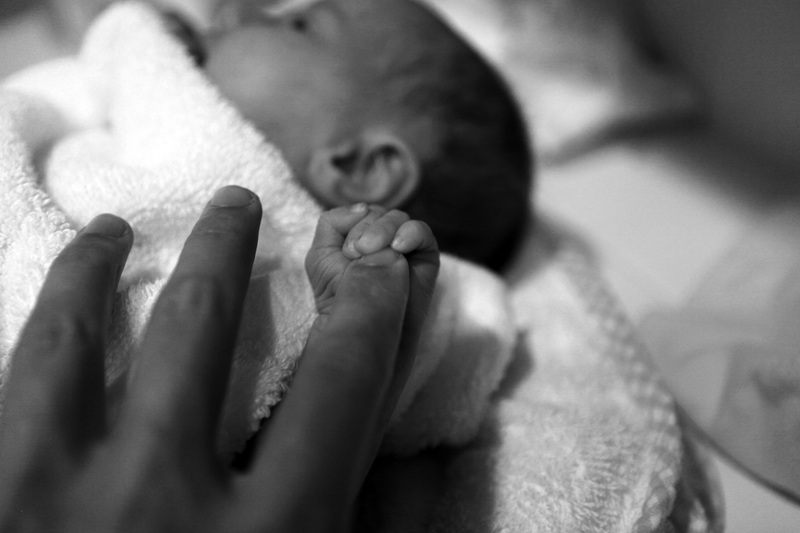 If a baby cries, my friends and I glance at each other and smile, remembering our own children. And if an adult candidate gasps a bit in reaction to the water temperature, we nod in sympathy. The newly illumined may not comprehend every word of the service, but that doesn’t mean the miracle of baptism isn’t taking place. And for the rest of us, our joy comes in being able to witness and participate in this holy sacrament. We listen carefully to the words of the priest and are comforted to know these are the same prayers have been prayed for each of us.